What kind of wax will keep a crosscut sled sliding well? I'm making a crosscut sled for my table saw, and I want it to slide freely. I've read various places that waxing the under side of the sled helps a lot. My question is, what kind of wax should I be looking for? I am not looking for an exact brand recommendation; more of a general idea of what aisle of the store I should be looking in. "Paste wax" is the go-to wax for your purpose and for waxing tool surfaces. Avoid buying a wax that contains silicone, because the silicone can directly or indirectly get transferred onto your wood and cause problems when you go to apply finish. I've also been told to avoid car wax since it can contain silicone and apparently it can also contain abrasives (which seemed odd to me, but I suppose any type of polishing involves abrasives...). I have very good luck with a purpose-made product called Bostik TopCote. I first saw this product when I briefly worked for an architectural millwork shop. One spray can goes a long way, and it contains no petroleum oils or silicones. I used it most recently on a donated table saw which I reconditioned, after resurfacing the rusty table. It did a beautiful job. I appreciate the slick surface especially when using a sled. I use it on other tools as well, such as bandsaw, joiner, etc. 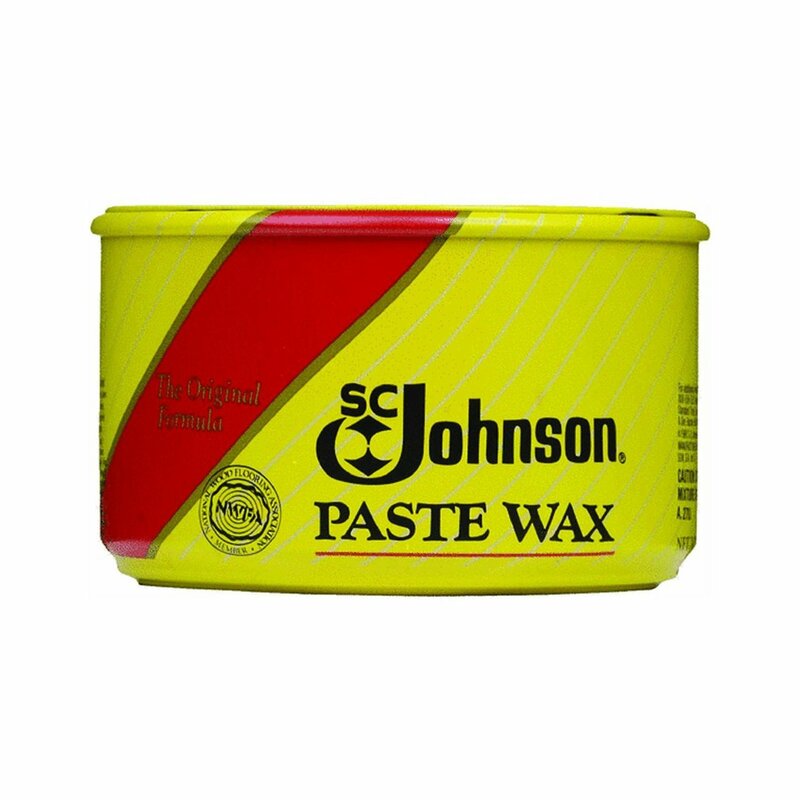 I would not want to use paste wax because I would be afraid of buildup and transfer to the work. You've already tried paste wax and had it work for you, but for future readers who might not have any in the shop already and would like to try it for themselves on the cheap I wanted to link to this previous Answer which gives the method to make it at home (simplicity itself). Paraffin is the old standby. Works well. A friend who is a cabinet maker used Bowling Alley wax and his sled slid very well. You can find it on the interwebs, but I think he actually got his from a bowling alley. Not the answer you're looking for? Browse other questions tagged table-saw tool-maintenance jig or ask your own question. What is a crosscut sled used for? Is it safe to resaw on a table saw? What causes a table saw sled to be uneven on either side of the cut line? Are there any best practices when using dado blades or stack? How do i create a really long box joint? What is the difference between a crosscut sled and a table saw boat? What are the considerations for different guide materials in a sled jig?